Are you are fed up with constantly being on a diet, yet getting heavier? 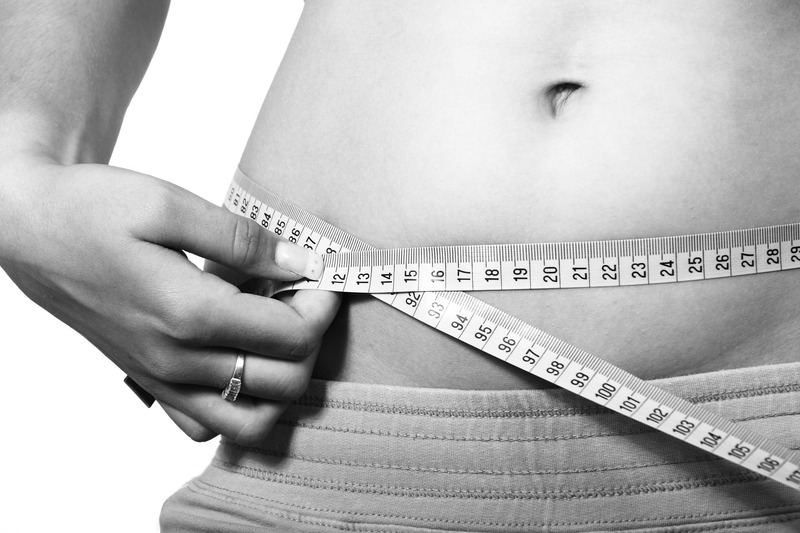 Is your weight preventing you from doing things you would like to do? Do you turn to food for comfort or reward? Do you feel low and down on yourself because you feel you are overweight? So many people come to me, they feel like a failure, their self esteem and confidence is a rock bottom. They may have tried several different commercial diets but just not be able to stick to them long term, ending up heavier than they were to start with. On a continuous cycle of losing weight, finding it again plus more, losing weight, finding it again and on and on. Diet plans can work well initially when motivation is high but because many diet plans don’t address the true cause of over eating habits, such as emotional issues, low self esteem, stress, boredom and comfort eating they rarely work in the long-term. They don’t usually give you the tools you need to manage your mindset, so you can stay motivated and positive and know you will achieve a weight you are happy with. My hypnotherapy programme can help you make healthy, permanent changes to your lifestyle that will enable you to naturally get rid of excess weight easily and comfortably. We will work together to reprogramme your unconscious behaviours, which can make a sustainable, long term difference to your relationship with food, your weight, your motivation and your confidence. Imagine how wonderful it will be to actually like yourself, to be happier and in control around food. You will learn techniques that you can use at home, to help you on your exciting journey to being slimmer and happier for the long term. Rediscover your ‘mojo’, to feel motivated, confident and positive throughout your weight loss journey. Experience an emotional detox, to release any unnecessary emotional baggage from the past that has been holding you back. Break free of those unhealthy eating habits and reprogramme your mind with new healthy habits. Manage compulsive eating, stop binge eating and be in control around food. Build your self esteem and confidence so you feel good about yourself now. Give you the power to be your own hypnotist for positive results in all parts of your life. To healthily and enjoyably LOSE WEIGHT AND KEEP IT OFF AND FEEL AMAZING! Several easy ways to calm yourself down quickly – no more reaching for the unhealthy foods in the heat of an emotional moment! You will learn how to diminish any cravings or unwanted emotions in 30 seconds. You will learn self hypnosis so you can programme your own mind for success. You will receive two hypnosis MP3 recordings to reinforce your sessions. SOS text support as needed. Coaching tips and tricks to keep you on track. Since my hypnotherapy sessions I no longer binge eat in fact I don’t even think about it. – I just eat what I need. I have developed a much more positive attitude and lifestyle, I no longer think I’m fat and I have a healthy diet and frame of mind.